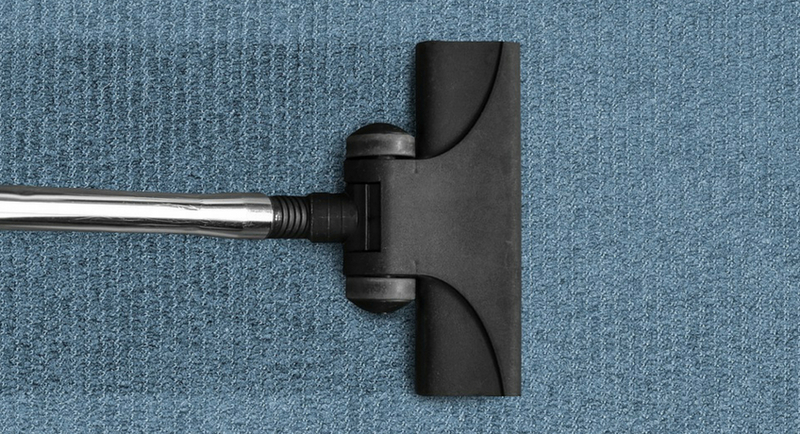 Carpet Cleaning: Which Method Is Best For You? Your carpets need good intense cleaning once in every six months. Vacuuming can not reach to contaminants like dirt pollens, fungus and dust mites. If left untreated, these contaminants can damage the fibers and reach to the base. This might destroy the weave that holds your carpets together. Dry foam method – Carpet cleaning services use dry foam to clean your carpets. In this method, shampoo is applied to carpets, which are then allowed to dry. Finally, the dried shampoo is removed with a vacuum. Dry-chem method – This method is almost the same as dry foam with a major difference. The difference is, when a dry chemical is used, the cleaners set a large cotton bonnet on your carpet. The bonnet is then rotated from side to side with a machine allowing it to absorb the dirt. Dry compound method – This method spreads an absorbent mixture that looks like wet sawdust all over your carpet. A machine is then used to brush the mixture into the carpet; the mixture then absorbs the dirt. Like the dry foam method, the dried compound is finally removed into a vacuum. Encapsulation – This method eliminates recurring spill stains and wicking. A crystallising polymer encapsulates soil so it can be extracted with vacuuming. There is no sticky residue so it can not attract soil. The one other type of cleaning is hot water extraction or steam carpet cleaning services. This method typically uses hot water solution which is forced into the carpet under high pressure and then extracted immediately. Without any doubt, the most effective way to clean carpet is the hot-water technique. Special trucks are available with hot-water units mounted on them. This is the only machine that cleans carpets and rids it of bacteria, dirt, fungus, pollens, tobacco residue, etc. People who think that hot water damages carpets are mistaken because it's a myth. Washing your carpet is much more effective than dry cleaning. If you are in the need of cleaning service for your commercial carpets, then Pharo Cleaning is the way to go. These professional cleaners from Frenchs Forest, New South Wales have got every commercial cleaning expertise you could ever need. If you found this post useful, then make sure to be back for more.